I lost my sunglasses somewhere between the Emerald Buddha and a trinket shop outside the grounds of the Grand Palace in Bangkok, Thailand. When I tell Gertrude, she immediately scowls. Is that the only thing you’ve lost? I can’t tell if she’s being philosophical. Or if she’s literally asking me for an inventory of lost items. In a place like Thailand, it’s natural to assume that losing a pair of sunglasses has something to do with karma. All those times I’d misplaced my sunglasses, it was good karma when they’d shown up. And bad karma when they were permanently lost. My traveling companion, Cynthia, had a lens cap with a similar trajectory. Except her lens cap rolled away. 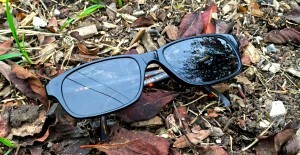 I’m pretty sure my sunglasses suffered a more ignoble fate. Crushed under the wheels of a speeding tuk-tuk. Sucked down a sewer drain. It’s been two years since that trip. What’s etched on my brain is the very moment that I popped open the eyeglass case to find the case empty. I have no recollection of what else we did that day, although I’m pretty sure it was amazing. 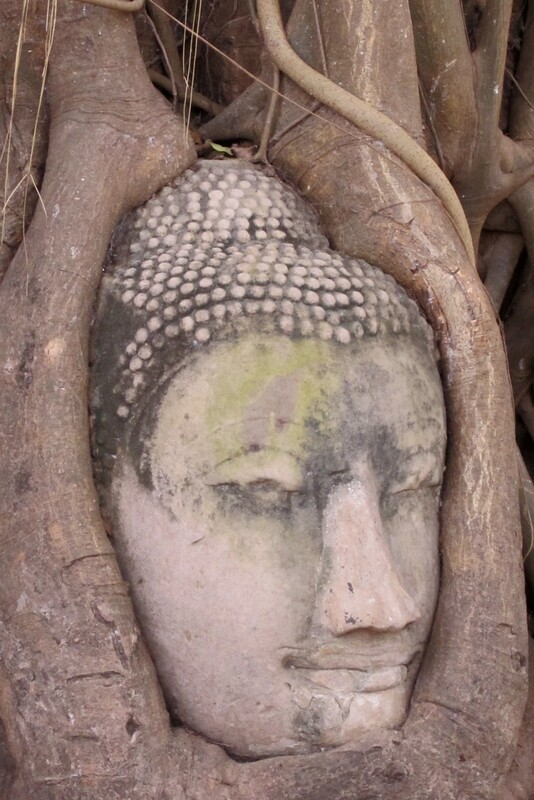 When I pull out my photos and a skimpy diary, I’m reminded that we visited Ayutthaya, the ancient capital of Thailand. 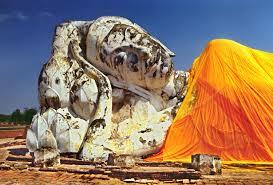 We saw the 42-meter long reclining Buddha, draped in orange cloth. Took a scenic ferry ride down the Chao Phraya River. The diesel fumes were enough to coax me toward the front of the boat. What difference does it make, if I can’t remember all those trips? Or the last movie I saw? If I recall the fresh tomato bruschetta I ate at that nouveau cuisine restaurant downtown, but not what I had for dessert? Have I ever played bocce ball? Maybe I should just stay home. In reality, the consequences would be far worse if I were to forget my mother’s maiden name. Or where I parked the car. My mother, who was a brilliant woman, started to lose her memory toward the end of her life. It amused her that she could read the same newspaper over and over and not recall the stories. There was something very thrifty about it that appealed to her. Why buy the paper, if you could just read yesterday’s news? At some point, she stopped caring about what was happening on the other side of her front door. It occurs to me that perhaps life was more meaningful to her, once she no longer felt the need to remember. I ask Siri: what’s the meaning of life? She says it’s to try and be nice to people, avoid eating fat, and read a good book every now and then. My wife, Maxine, tells me the meaning of life is love. That would be good to remember. Enter your email and receive updates to your inbox!